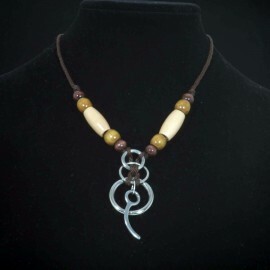 Check out this unique line of jewelry, hand crafted by an amazing local artist! Jewelry There are 7 products. 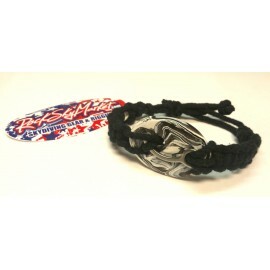 $10.00	Out of Stock, but we can build you a pair! Out of Stock, but we can build you a pair! 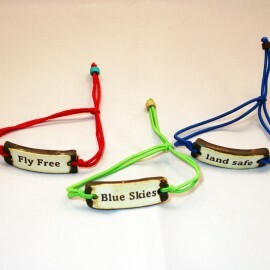 Rock Sky Market is proud to offer Mud Love wrist bands to skydivers. 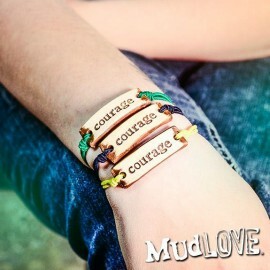 Mud Love starts with mud. Ends with Love. $9.99	Out of Stock. Usually ships in two weeks. Out of Stock. Usually ships in two weeks. 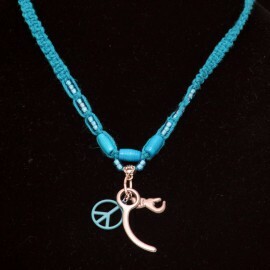 Unique closing pin necklaces made in the USA. 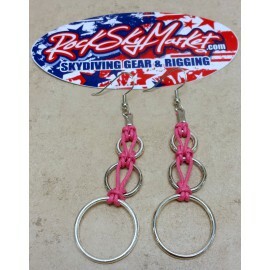 Skydiving jewelry is must have gear for any skydiver. $40.00	This item is currently unavailable. These Closing Pin Necklaces are hand-crafted by Cat, an amazing local artist! These are handmade and no two necklaces are exactly the same. Picture won't match the necklace you receive perfectly, but will be similar. $19.95	Out of Stock. Usually Ships within 1-2 weeks. Out of Stock. Usually Ships within 1-2 weeks. Three ring necklaces and other awesome skydiving jewelry. 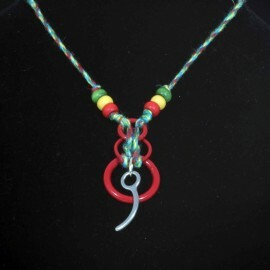 Our 3-Ring, Glass Bead, Closing Pin and Paracord necklaces are all unique and one of a kind. $24.95	Out of Stock. Usually ships in 1-2 weeks. Out of Stock. Usually ships in 1-2 weeks. Skydiving bracelets designed by Cat are a great way to keep your body symmetrical on the wrist opposite your altimeter....so maybe that's a stretch. 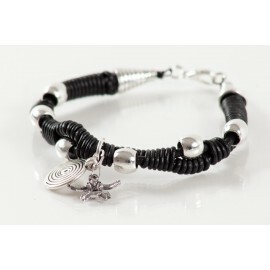 Regardless, the Skydiver Bracelet is designed to make you look good! 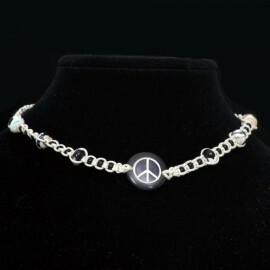 $10.00	This selection is out of stock, but we can custom build a similar one for you. Please contact us. 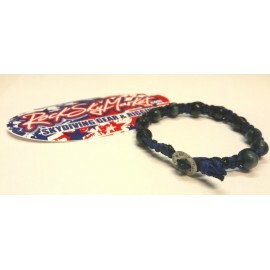 This selection is out of stock, but we can custom build a similar one for you. Please contact us. 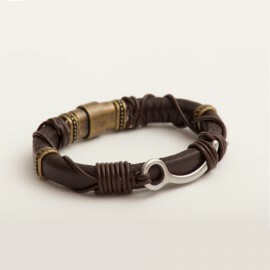 Leather closing pin bracelets and other unique made in the USA. 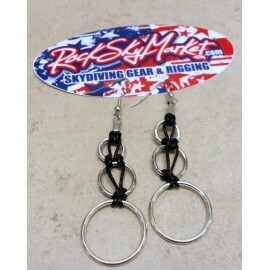 Skydiving jewelry is must have gear for any skydiver. $35.00	This item is currently unavailable.